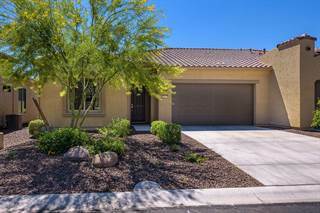 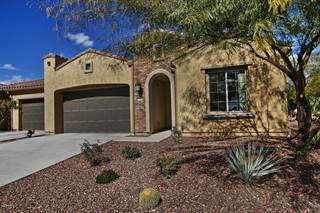 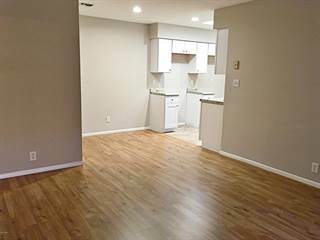 With Point2 Homes, finding a great townhome in Goodyear, AZ is easy. 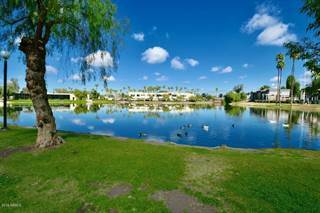 Search thousands of Goodyear, AZ townhomes for sale, view photos and floor plans, and rank properties by amenities offered and features that most appeal to you. 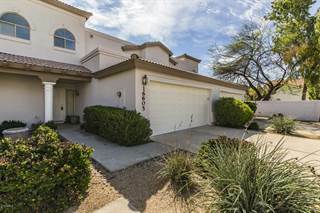 Prices for Goodyear, AZ townhomes range from $160,000 to $369,000. 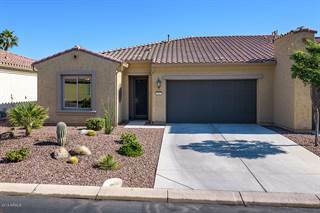 Moreover, Point2 Homes provides access to comprehensive Goodyear demographics data, recently closed sales reports in Goodyear, AZ as well as accurate interactive maps to help you clearly localize the properties you’re interested in.